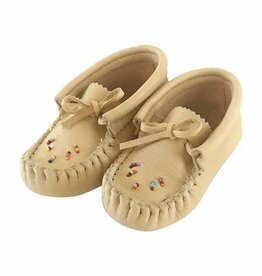 Kids Moccasins make the perfect gift for that special child in your life. 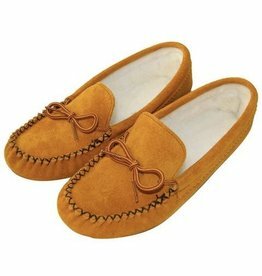 Each moccasin is made on the Wendake reserve in Quebec, Canada by Huron-Wendat craftsmen who apply ancestral techniques of manufacturing. 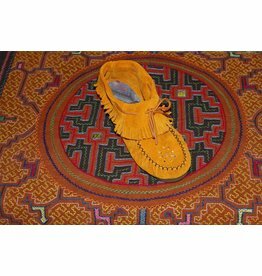 100% Aboriginal and made in Canada.